Some health habits are instilled in us at a young age. For as long as you can remember, for example, you made annual treks in the family minivan to both the pediatrician and the dentist. As you entered adulthood, you probably transitioned to a primary care physician, and maybe even a different dentist better equipped to address adult needs during an annual exam. Anytime you’ve moved or switched insurance carriers, one of your first priorities has been to track down new providers. Now you may even choose to schedule visits more than once a year, when necessary. You probably figure that between the two healthcare professionals, all of your health needs are covered, right? Making wellness a part of your everyday life and taking steps to ensure that your musculoskeletal system is functioning at top notch can be very empowering and rewarding. Why not begin—or continue—that journey with a physical therapist? 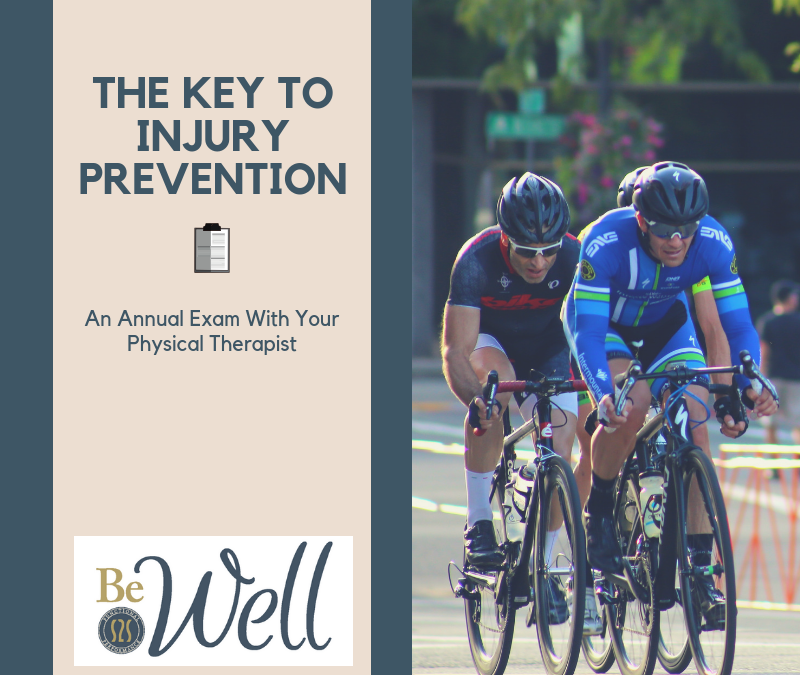 Now that you know how to prepare for a physical therapy checkup, and understand what you can expect during the appointment, the next step is to call and schedule your annual exam visit.